The videos are designed to elicit a physical response. On Monday, Cadillac unveiled its first-ever CT5 sedan through autonomous sensory meridian response (ASMR) videos on social media. The videos are designed to elicit a physical response using the car’s 3.0L Twin Turbo engine, sounds from the Bose® Performance Series speakers and the soft voice of its bespoke black-and-white disguise wrap. Created under the banner of “Sensory Symphony” series, these videos are available on Cadillac’s YouTube page and social media channels. To build the unique camouflage wrap, Cadillac took help of the artist, Darel Carey. The black and white tape design gives viewers the perception of space. 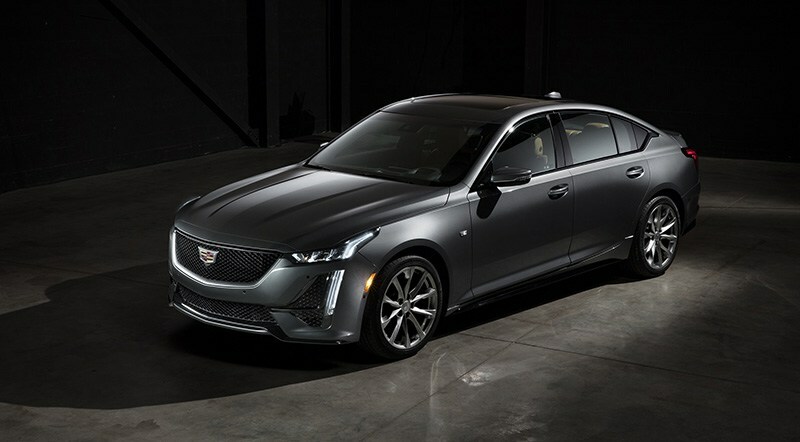 The videos take advantage of this impact to conceal the shape of the Cadillac CT5. 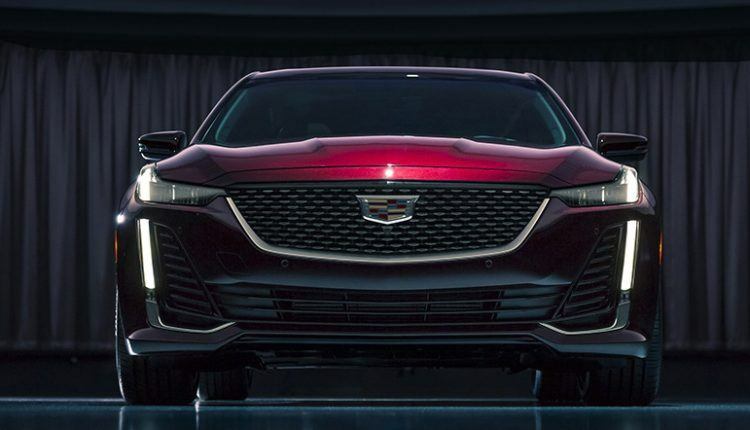 Cadillac has plans to release one video every week until the start of the New York Auto Show. The CT5 will appear before the crowd on April 16. 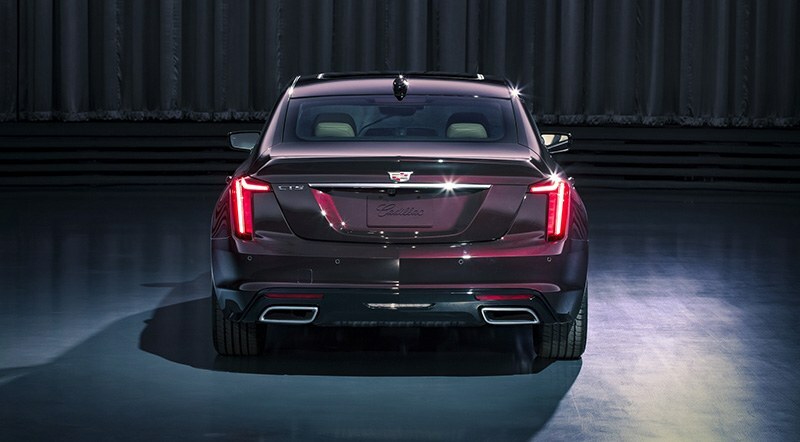 Underpinning the sedan is Cadillac’s award-winning RWD/AWD Alpha architecture. The performance sedan is available in two engine options: a standard 2.0L Turbo and a 3.0L Twin-Turbo engine (optional). 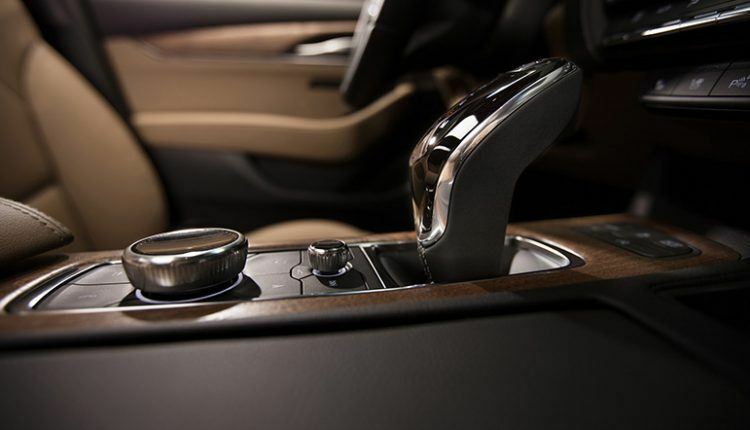 Both engines are paired with a standard 10-speed automatic transmission. Furthermore, customers will be able to select among ‘Luxury’ and ‘Sport’ trim levels. 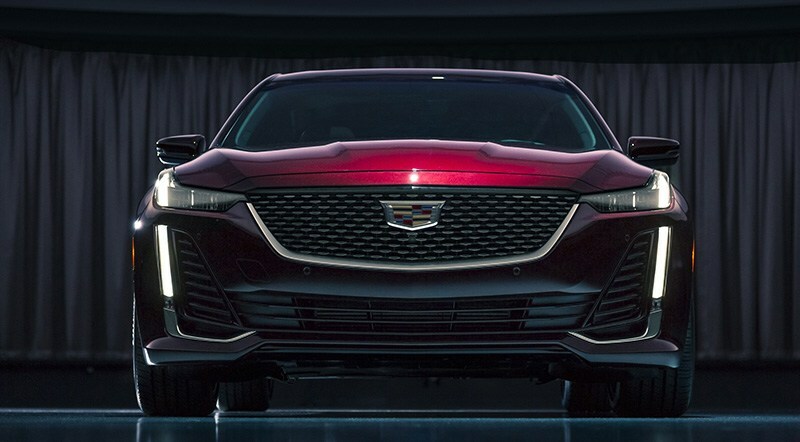 Cadillac will develop the CT5 at GM’s Lansing Grand River assembly line. The pricing details are not announced yet.